Hello folks! Today we would be discussing about a major issue of how to bypass Windows 10 lock screen password in case you have forgotten the password. 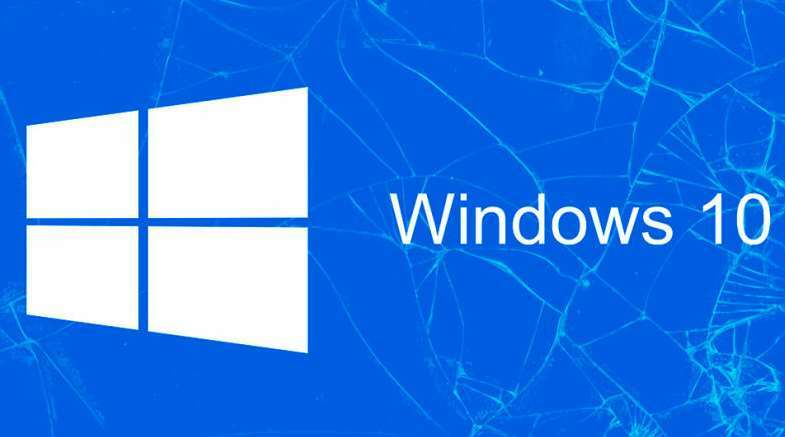 Though undoubtedly, Microsoft has included all the necessary security features to enhance the security measures of your OS but has not revealed any solution along with it to bypass the OS. Indeed passwords are a crude method to safeguard your essential files, documents, client worksheets, research materials off strangers, but in doing so you create such a complicated alphanumeric combination which you are bound to forget while entering it in the log-in screen if you have used the admin account long time ago. 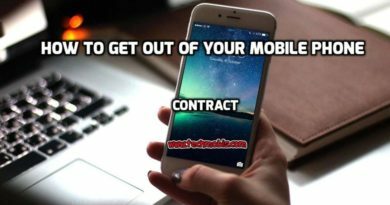 Here we would discuss 3 marvelous methods to resolve your issue in no time. Be patient to go through the entire details of the methods mentioned below. Step 2. From the main website page click on “I Forgot Password” option. Step 3. Enter your Microsoft details and hit “Enter”. Step 4. Now; you have to decide where you would like to receive your verification code (via recovery email ID, or to your mobile number). Step 5. Once you have received the one time password (OTP) in whichever way you received it, enter it and click “Next”. Step 6. Reset your password and save the changes you have just made. Step 7. Restart your computer this time, and enter the recently created Microsoft Password this time to gain access to your locked-out Microsoft account. 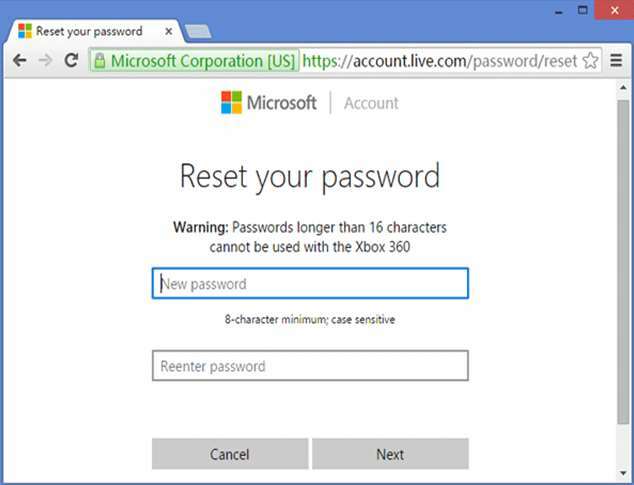 WARNING: In case you have not enabled your Microsoft default password protection feature, this method wouldn’t work. Cain & Abel is a very old and most popular password recovery tool, which usually works by using hash tag algorithms. The mechanism involves running several simulations with brute force attack to retrieve the password that is forgotten. Step 1. Download the Cain & Abel program file on a working PC and burn the ISO file into a bootable pen drive or CD/DVD. Step 2. Now; insert the reset disk into the locked computer and wait for a moment until the program is loaded in the main interface screen. Step 3. Next you have to open the Boot key option to navigate the drive where you have installed your operating system. Step 4. 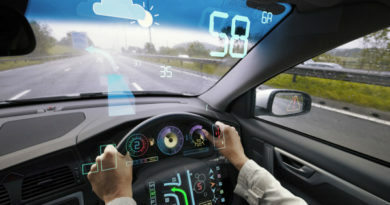 Consequently all the user profiles of the locked computer will be loaded on the main interface screen of the tool. 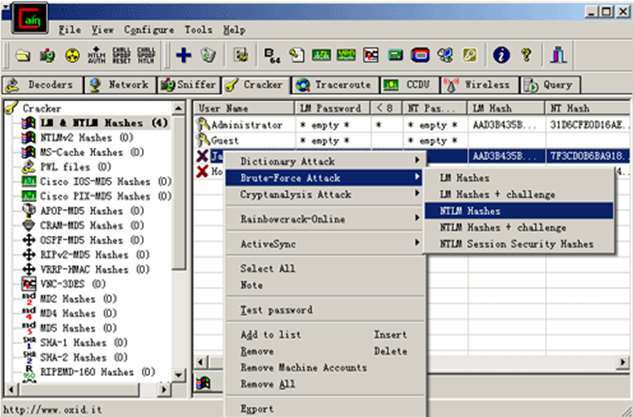 Choose your locked account and right-click on the account name >Brute-Force Attack > NTML Hashes. And there you go! Your password will be recovered shortly which you can use again to access your locked down account. NOTE: It is an outdated program and can take even several hours to recover your password. iSeePassword is a spectacular program to reset your Windows 10 password without any hassle. 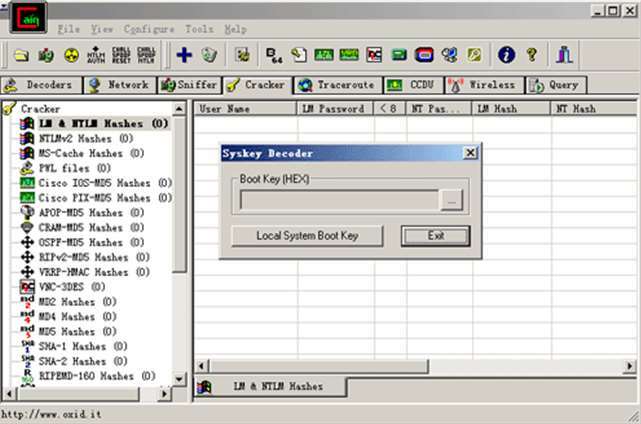 The distinguishing feature of this tool is that it bypasses login screen without actually re-installing the OS and losing any data from the system. The recovery time is also very short compared to that of other Recovery tools available verily on the Internet. 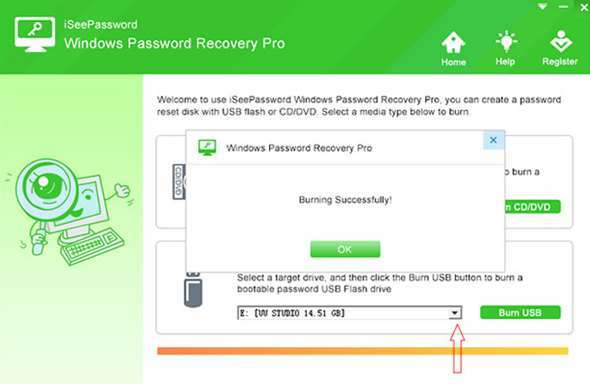 It is 100% efficient in recovery the password and is compatible for mostly all the Windows, namely XP/ Vista/ 7/ 10 / 10 (though we are concerned about Windows 10 in this section). A bootable disk having 512 MB storage. Step 1. Download the program file from a separate accessible computer and run the program. Step 2. Choose “USB or CD/DVD” as media type, and insert the bootable pen drive into the computer. Step 3. 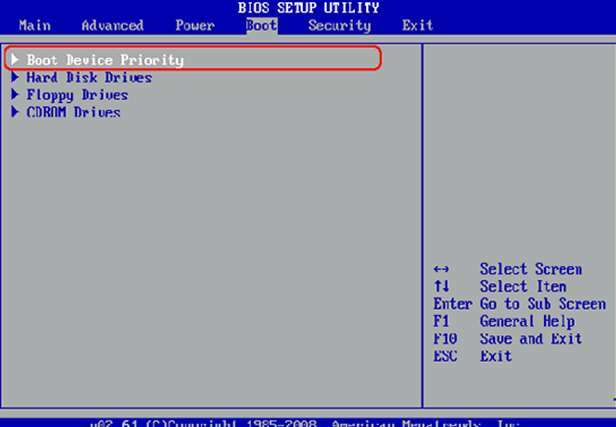 From the main interface screen click on “Burn USB” to load the ISO file into the reset disk. You will receive a notification “Burn Successfully” upon its completion. Step 4. Unplug the pen drive and re-insert it now into the restricted computer. Press the specific keys of your PC to enter the BIOS settings menu and select the drive you have chosen as the bootable drive here to load the program file. Step 5. 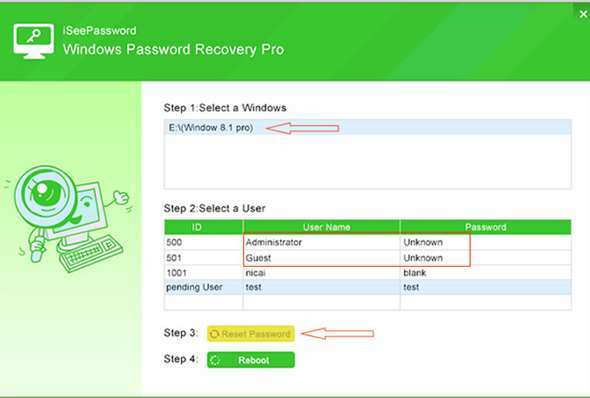 Choose your locked account and click on “Reset Password” and “Reboot” buttons consecutively to finish the procedure. Within a moment, your system will be restarted of its own and this time you will be directed to the previously locked down account without any password entry requirement. 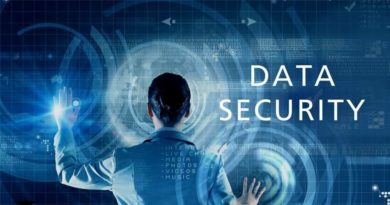 So it is evident from all the methods described above that the usage of iSeePassword is the most efficient and secured way to bypass the login screen. Since it provides lifetime upgrade facility for free, it would simply add up to your closet of facilities. 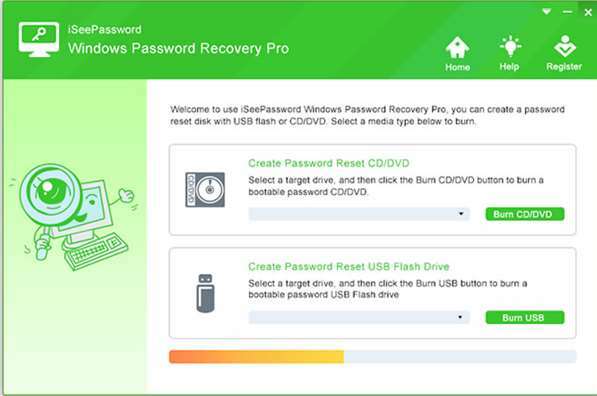 Make sure to create a simple password combination this time in order to avoid the same situation again, otherwise iSeePassword Windows Password Recovery Pro is all set to serve you whenever you need it. For further similar information, don’t forget to explore the interesting articles in our website.